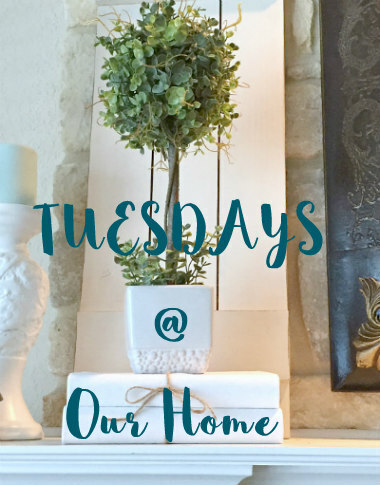 WELCOME TO TUESDAYS AT OUR HOME! I hope everyone had a happy weekend. Our was peaceful and nice after a long week full of work and errands. Thank you once more to everyone for all the support you show me every week with my link party. It is an honor to have you join me every Tuesday! Now lets take a look at some of last week features. 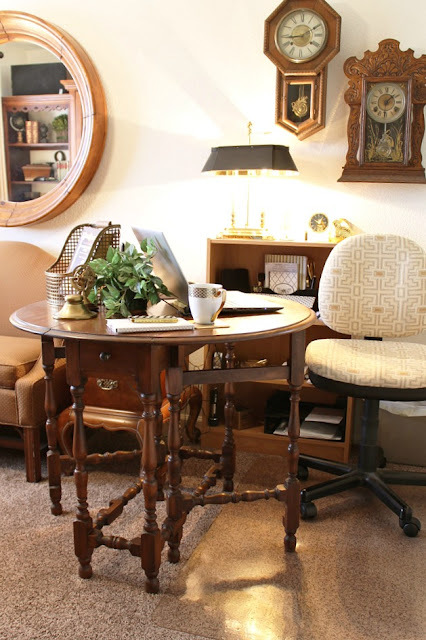 Stephanie at Abbots At Home showed us her beautiful top five room makeovers during 2018. 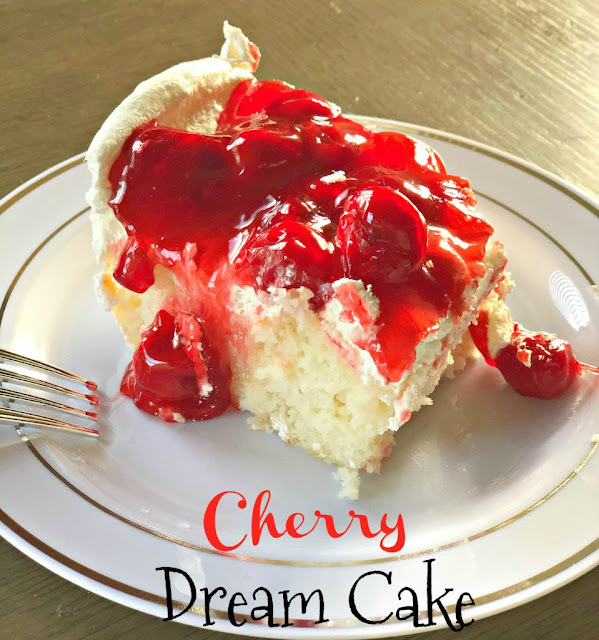 Lou Lou Girls shared an amazing recipe for Cherry Dream Cake. 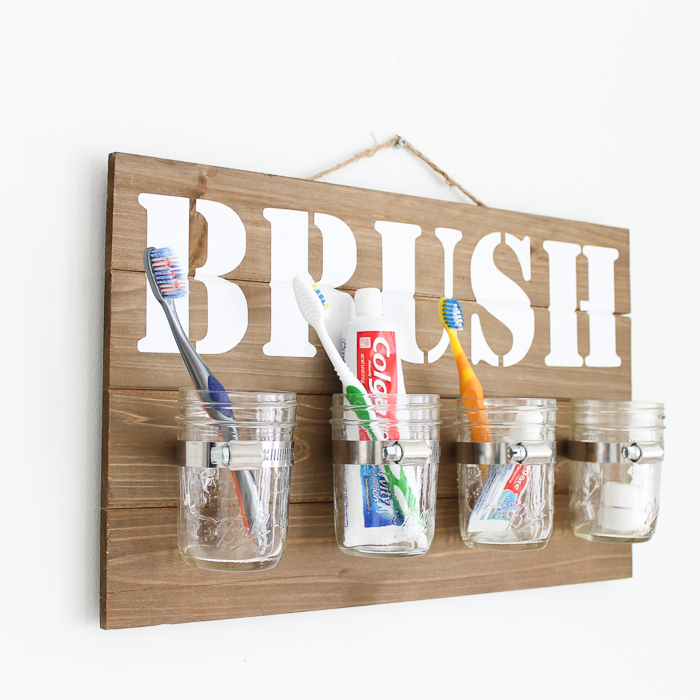 Love this DIY by Angie at The Country Chic Cottage for Mason Jar Wall Decor: Bathroom Organizer. 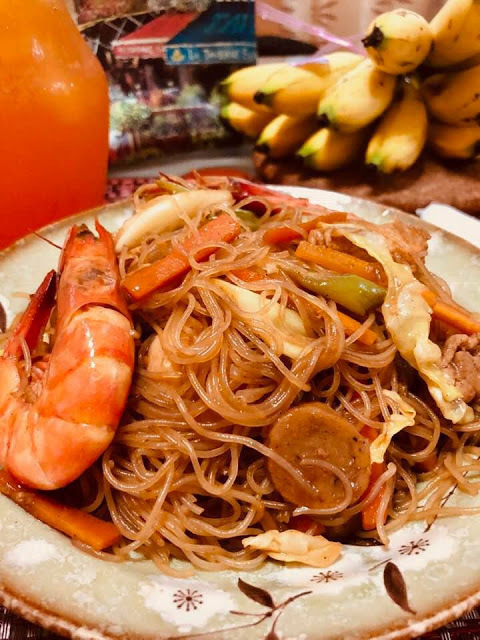 Mareliz at Kocina De Pinay shared a wonderful recipe for Pancit Bihon Guisado. Marty at A Stroll Thru Life gave us a tour of her beautiful Loft/Office cleaned and organized after the holidays. 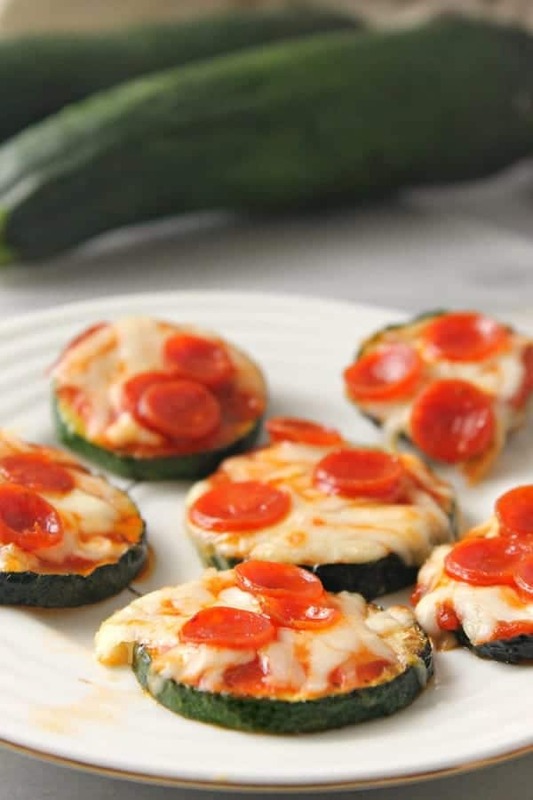 Another great recipe for Zucchini Pizza Bites was shared by Corinne at Wondermom Wannabe. Thank you again to all who took the time to participate. I always appreciate your visits and wonderful comments! as a feature on any social media outlets with due credit to you. You will also be able to view all these posts linked directly to the owner's blogs at my Pinterest page. Now, lets see what you have been up to this week! You can link up any posts that are home decor, gardening, crafting, painting, sewing, cooking or DIY related. NO Etsy shops or link parties, please. Thank you for hosting Maria. Thanks so much for hosting and the fabulous feature. Such a delightful surprise. 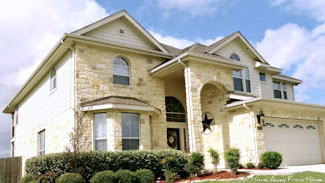 Hello Maria Elena, Thank you for hosting. Have a lovely week and thank you for the feature of my Pancit Bihon Guisado. Thanks so much for hosting...lots of goodies here not to EAT...lol. Have a great week.